The shoulder joint is very complex and has muscles attaching to it which originates as far away as the lower back. Many shoulder conditions occur because of a gradual overload on the shoulder, because of a malfunction of other areas. 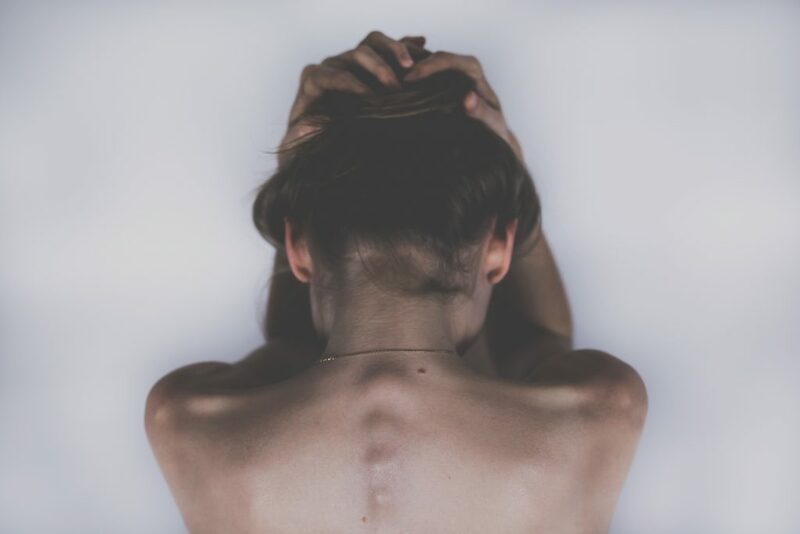 In these cases the chiropractor often finds problems in the neck and upper back and it is important that these areas are also treated to allow the shoulder to heal properly. Pain in the shoulder is often associated with restricted movement. This is usually noticed in men when putting a jacket on, or in women when fastening their bra. A frozen shoulder is often diagnosed, and is an inflammation of the capsule around the shoulder joint, which causes the joint to “stick”. It is sometimes from an actual injury, but often starts for no apparent reason. Tendonitis of the shoulder muscles can also be caused by either an actual injury (very common in sports injuries) or by a gradual, repetitive strain. Whatever the injury to the shoulder, the chiropractor will tell you why it is happening and treat all the areas involved, so the shoulder will heal in the quickest possible time.